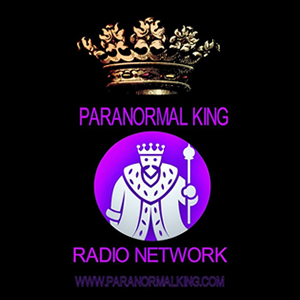 Listen and interact with this show! 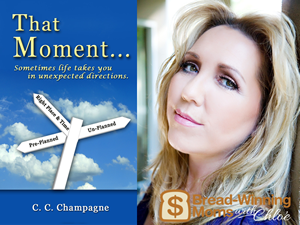 Tune into I am Woman Radio, Wednesday, March 1st, 2017 at 2:00 PM EST… 11:00 AM PST To hear CC Champagne. C.C. 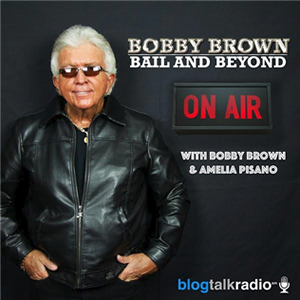 Champagne was featured in Bobby Brown Bail & Beyond with Bobby Brown’s Blog talk segment. 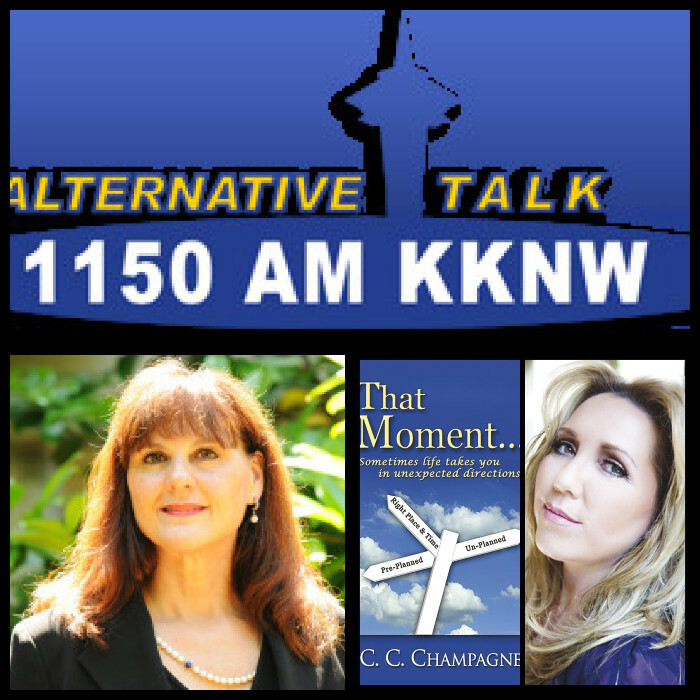 Other show guests include – Andrea Perron & George Lopez. It’s Chloe’s Book & Champagne Day With Authors Sonia Booker and C. C. Champagne!